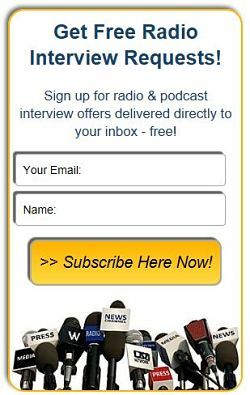 #5887: Before the Buzzer Sports Podcasts seeks Sports Experts - Radio Guest List.com - How to Get Radio Interviews and Find Podcast Guests! We are major sports fanatics and are very knowledgeable in sports. We would like a co-host for a segment on NBA or MLB Teams, standings, or news. If you have a website, twitter, or podcast we will tell that to our viewers. 300 in the past month or so. It airs on Anchor. We are a podcast that is not live. Eastern Time Zone. Tuesdays and Thursdays with sometimes Saturdays.